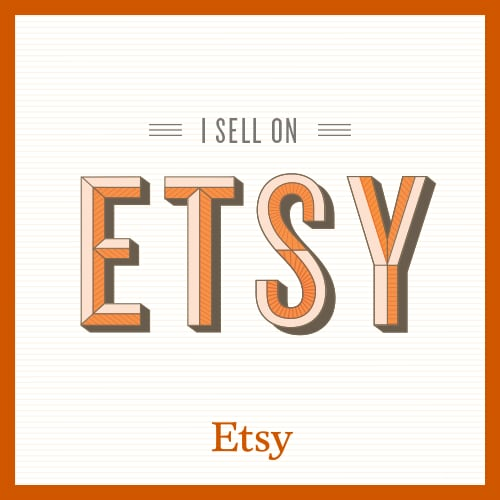 I just added a bunch of items to my Etsy shop just in time for the holidays. There are prints (in two sizes) of my illustrated maps as well as my Illustrated NYC Dogs. If you need a different size for a print or would like to custom order something I'd be more than happy, just send me an e-mail. More items will be added soon including some more Christmas/Holiday cards!